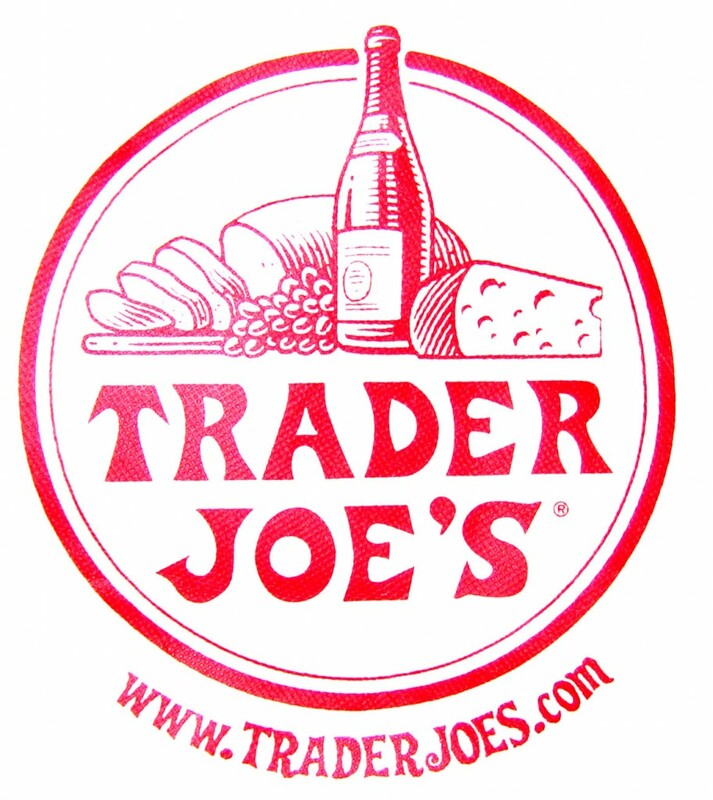 Trader Joe’s has settled a class action alleging that it improperly labeled food products “all natural products.” The Class includes persons who purchased, on or after October 24, 2007 through February 6, 2014, Trader Joe’s food products that were labeled “All Natural” or “1–% Natural” but contained allegedly synthetic ingredients. The Trader Joe’s food products include, Joe-Joe’s Chocolate Vanilla Creme Cookies, Joe-Joe’s Chocolate Sandwich Creme Cookies, Trader Joe’s Jumbo Cinnamon Rolls, Trader Joe’s Buttermilk Biscuits, Trader Giotto’s 100% Natural Fat Free Ricotta Cheese, and Trader Joe’s Fresh Pressed Apple Juice. If you purchased any of these you can make a claim for reimbursement at https://tjallnaturalclassaction.com.